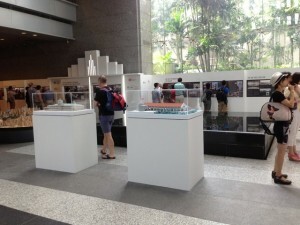 This is our Singapore Exhibit follow up. 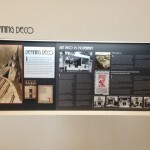 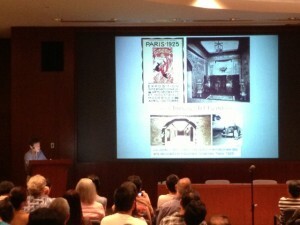 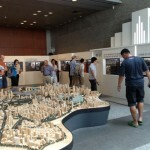 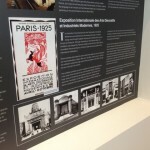 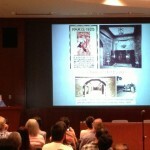 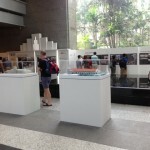 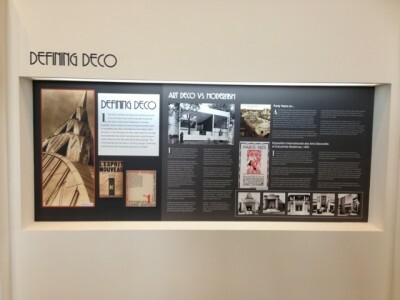 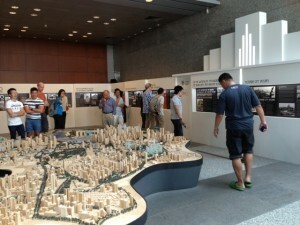 The Singapore Heritage Week exhibit, “Lost Horizons: Art Deco Architecture of Singapore,” went very well! 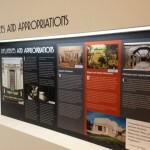 It went so well they are extending it to the end of September! 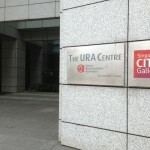 So for those of you in Singapore, please take some time out of your busy day and enjoy! 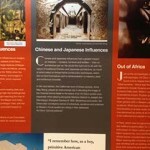 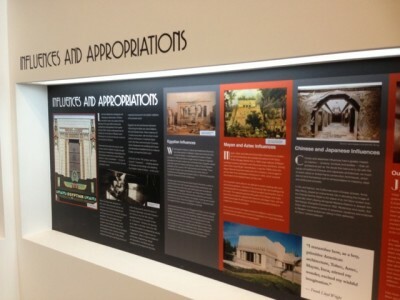 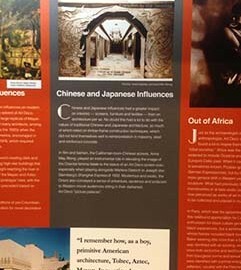 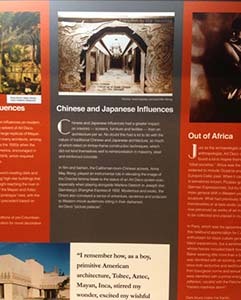 We are hoping that people’s interest will lead to another, more in depth exhibit on the subject in the future. 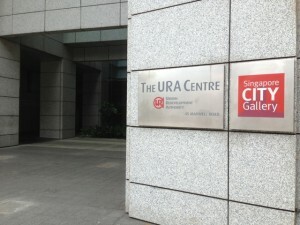 But if you missed it or couldn’t get to Singapore, here are some photos. 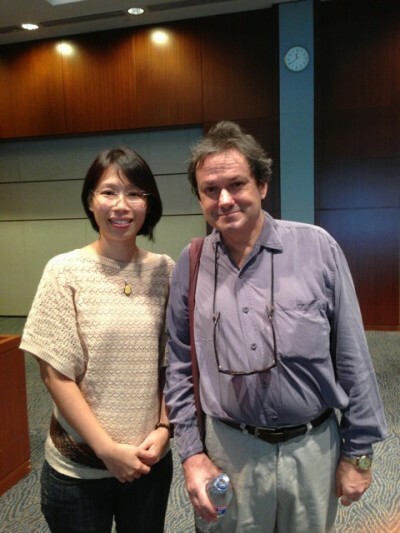 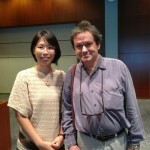 There’s a photo with Dr. Julian Davison and our friend Deki Soh who kindly provided the images. 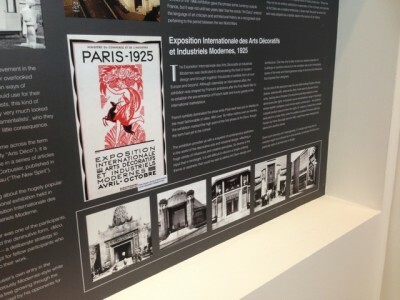 Post Exhibit Time in Paris!